The big things around Australia that you can eat! Australia is a big country. It has big people with big hearts. Big distances between its big cities … and big tourist attractions. 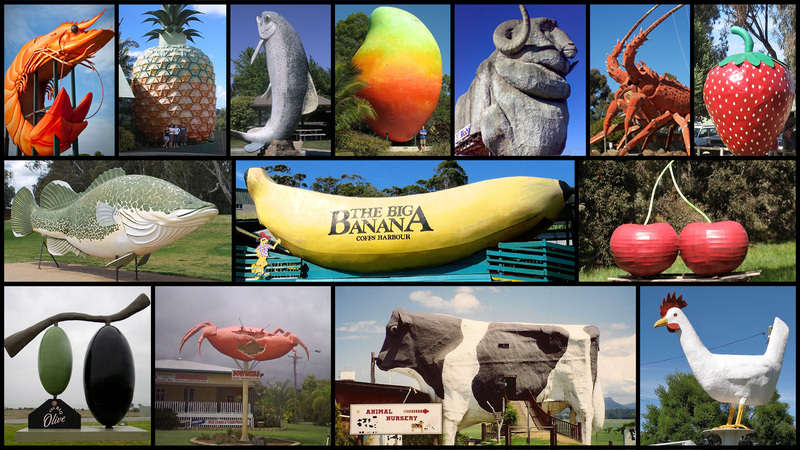 The Big Trout, The Big Pineapple, The Big Lobster, The Big Mango, The Big Merino, The Big Potato, The Big Banana, The Big Apple, The Big Avocado, The Big Prawn, The Big Cherry and the list goes on! In this unique series, Gourmet Chef Zigi Ozeri and his team visit the big things around Australia. 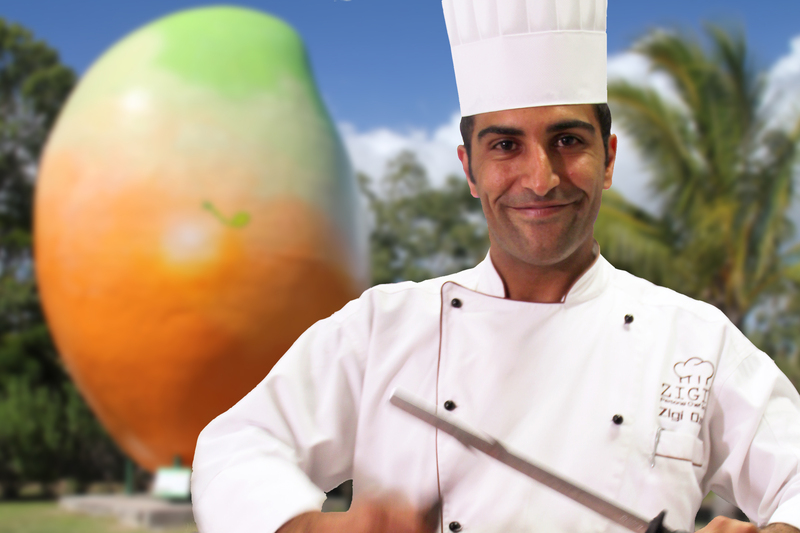 Zigi cooks a gourmet dish based on the big thing using local produce, while his team discover nearby tourist attractions.